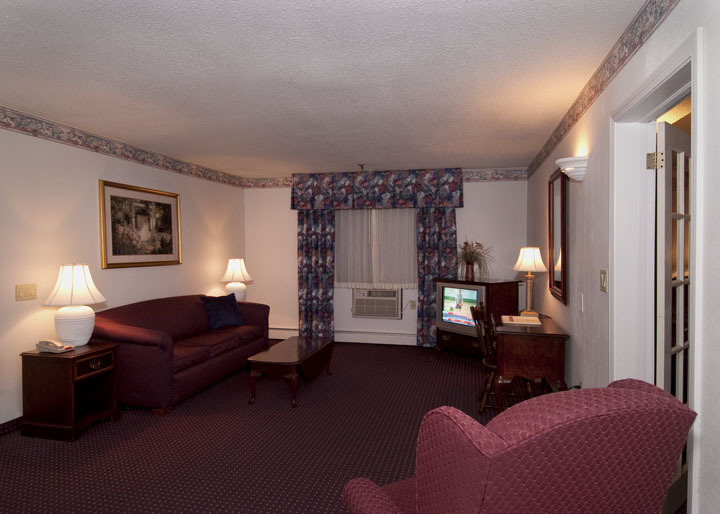 The Presque Isle Inn & Convention Center offers newly renovated over-sized, comfortable non-smoking and smoking rooms and suites. 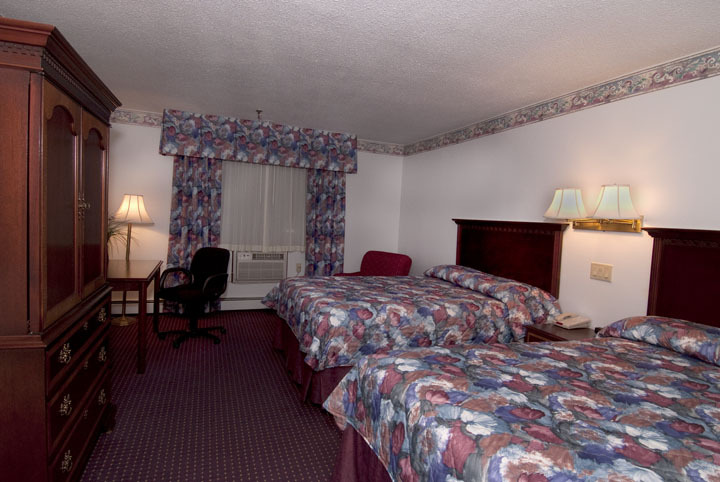 We feature two-full or one-king bed rooms that allow plenty of space to work and relax. Our newest additions are our two-room extended stay suites, featuring apartment-like layouts with separate bedroom, living room, dining area, and kitchen accommodations; perfect for families, or those looking to stay for longer periods of time or want more room to spread out. All of our standard rooms and suites come equipped with cable TV including HBO, alarm clocks, hair dryers, irons & ironing boards, along with complimentary coffee-makers and newspapers to start your morning out right. High-speed wireless internet access is available, at no charge. We also offer refrigerators, microwaves, and rollaway beds upon request for a nominal fee.